Content is king. Anyone in the entertainment business is all too familiar with that saying. You can have the best hardware in the world, but without compelling software, sales will struggle. For a fledgling platform like virtual reality, this is doubly true. Current headsets are expensive and not yet optimized for the mainstream, so the games and experiences offered in VR have to be highly engaging or else people will simply move on. 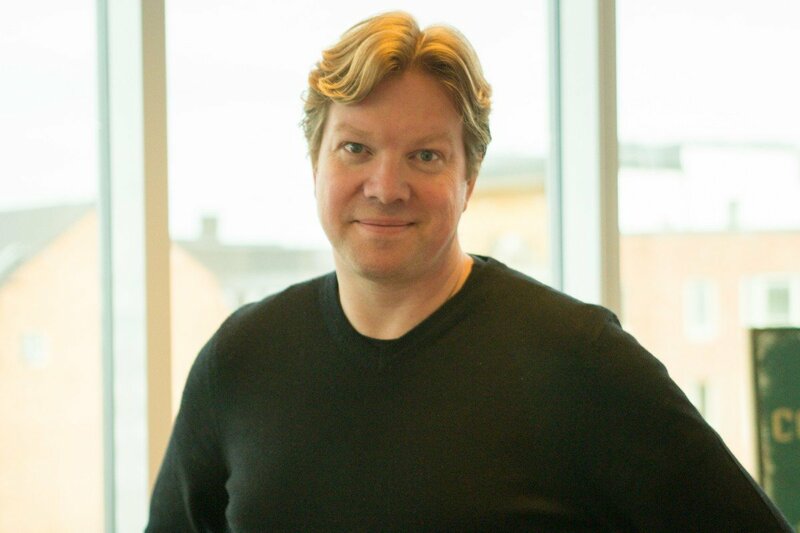 The team at HTC Vive is fully aware that maintaining a rich library is key to the business, and Viveport President Rikard Steiber believes that the best content will be delivered via subscription. One look at Netflix or Xbox Game Pass shows how powerful the subscription model can be, and Steiber told GameDaily last week that VR is likely going to follow that trend too. HTC Vive does not share its revenue figures or subscriber count, but the company did announce last week that subscriptions had grown by a factor of five. That’s not saying much given that installed bases remain on the low end and Viveport’s only two years old, but it’s encouraging growth nonetheless. Viveport’s subscription model requires users to pick any five titles, which can be swapped out monthly, which Steiber believes is a very enticing solution for VR users who want to try more experiences without spending a lot. We're of course looking for our Game of Thrones... So we want to have something that we launch first with, so more people discover our subscription service. I think going forward you're going to see more of those things that are launching first in subscription as well. “It's very easy for you to have five $20 titles, and have $100 of value and only paying $8.99 [per month],” he said. “As we now have thousands of titles on the platform, it's kind of hard for any consumer to buy all of them. Even if they had the money they probably wouldn't do it. So it's a great use case, maybe you're still going to buy your Skyrim or your Fallout, but it's a great complement for you to start exploring many more applications. Viveport has about 1500 titles on the platform but the subscription itself includes around 500. Steiber is adamant that the service will not only offer the titles found on other VR platforms but that it will get its own system seller to drive more subscriptions. “I do think what we're trying to do is, we're of course looking for our Game of Thrones... So we want to have something that we launch first with, so more people discover our subscription service. I think going forward you're going to see more of those things that are launching first in subscription as well. So we will make some sort of arrangement with the developer, and we have our own studio as well. I think that's something we're looking to do more. Steiber added that Viveport also looks at retention by rewarding members for staying in the program with various benefits. “Typically every month you'll either get something free, or you get something that's a 90% discount, so you have other benefits of being a subscriber in addition to the great core value,” he said. As Viveport grows its catalog, it becomes a better value for VR players, especially those first entering the VR ecosystem who perhaps have not played older hits like Cloudhead Games’ The Gallery: Call of The Starseed or Survios’ Raw Data. And importantly, the more Viveport grows, the more opportunities for monetization that developers will see. “What most developers do is that they kind of launch as a paid download first, and then once they see their sales going down, they essentially put it in subscription, and have [a secondary revenue stream],” Steiber explained. 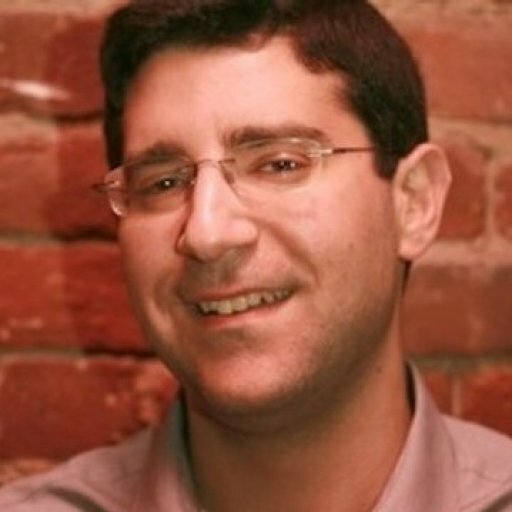 “We [also] would push it and market it towards all our customers, as well as in paid media. So they get more featuring, essentially, from us, in a second round. HTC Vive has always supported a more open platform than Oculus. Vive Studios’ boxing game Knockout League for example has appeared on both PSVR and Oculus, and following that same mentality, Viveport was recently opened up to Oculus users who may desire a subscription option as well. Steiber believes that this effectively doubles the addressable audience since Rift and Vive installed bases are “neck-and-neck,” he said. Vive sees its subscription and Viveport Arcade businesses as simple opt-in checkboxes for developers to access multiple revenue streams at once. “The way it works as a developer is quite easy,” Steiber said. “What you do is that once you upload your build to the platform, you essentially set your own pricing. You can check a checkbox, and then you opt in to the subscription program. You check another checkbox where you opt into the arcade program. 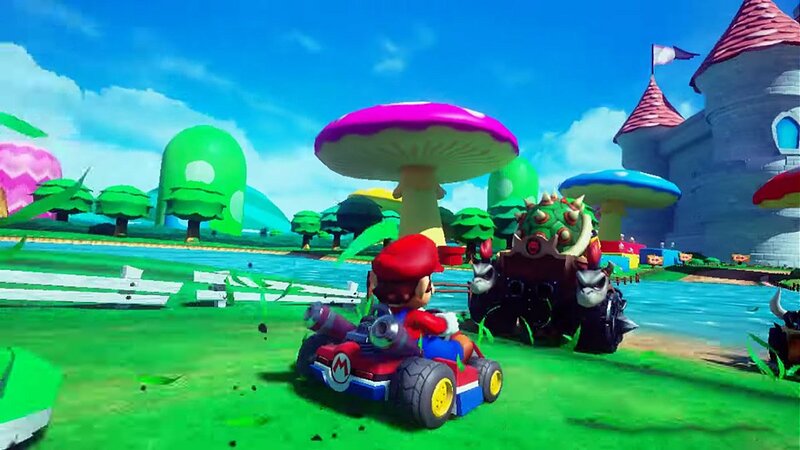 Can Mario Kart VR spark more interest in VR with the mainstream? “I think [the VR arcade scene is] very important, and the reason why it's very important is that's probably going to be the first place where people experience VR,” Steiber stressed. “It's a great way to get the experiences out [to the public] and educate consumers around the world. I have two young girls, we go to all these bouncy house places, and we’re starting to see VR there. We go to the cinema, and every major movie has a VR experience related to it. Or if you go to your Dave & Busters and you're having your Jurassic Park experience, and then you have all these dedicated VR arcades. Not only does the arcade experience familiarize people with the Vive technology and brand, but any developers that get their games featured in an arcade station are likely to get a brand boost as well. Steiber believes that this will lead to further adoption of VR in the home. We are working hard to sort of go beyond that core audience, and I think that's where initiatives around education are very important. Steiber admitted that it’s going to take a bit more time for VR to reach mass adoption, but he also thinks pricing is another part of the equation where consumers have been trained to think a certain way depending on the device. 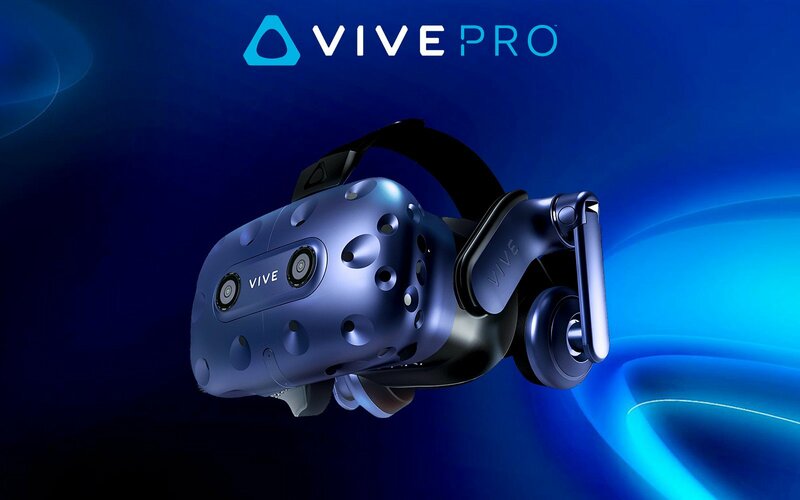 The Vive Pro, in particular, feels expensive at $799 without any controllers or base stations included. “The feedback we're getting is that the Vive Pro is sort of the gold standard ... everything from the resolution to the design fit and to the audio. If you had a Vive before, or you're just buying the headset that is becoming pretty affordable, probably much less than you spend on the new phone that you're buying,” Steiber said. “So I think it's comparing, ‘What is the value that you are getting?’ … I think we have a legacy where gamers have been taught what a gaming console is going to cost, if you look at some of the console market. But if you look at the PC gamers, of course they pay a significant amount for their PC, and much less for the VR headsets. The Pro is more expensive but it’s also geared more towards enterprise and other fields. Business, healthcare and education are all sectors that VR could make an impact in. Education is also an area that could help broaden adoption of VR technology, Steiber believes. “We are working hard to sort of go beyond that core audience, and I think that's where initiatives around education are very important,” he said. “We have an initiative around arts and culture, which is very important, and there's a whole movement of having more, let's call it musical experience games, like Beat Saber, and Audioshield… it's sort of making it much broader. We were the main shareholder in something called VRChat, which is the most used social experience, and I think having those social experiences is going to be key as well. Portable standalone VR devices like the Vive Focus or the newly announced Oculus Quest should make an impact too. Steiber envisions standalone VR being used in the classroom. “When you have things like the Vive Focus, of course we're reaching out to a broader audience, where you don't need the PC, you can just put it on. For educators. It's going to be much easier to have it in schools, or in the workplace, where you might [work on] collaborative experiences in design, or training, or just sort of taking the Skype meeting to the next level,” he continued. While the VR market takes its time to mature, some developers have set their sights on the next big technology: augmented reality. Major players like Magic Leap, Apple, Google and Microsoft are all expected to push AR to the mainstream, but that doesn’t mean companies like HTC Vive will get left behind. “We do think that AR is very important,” Steiber affirmed. “And the way we view our future vision around Vive Reality, we think that you have this virtual reality continuum, where you and I start with the real world, we see each other, and we can move into this augmented world where we're both looking at this car design, or some sort of digital object that we both can see and interact with, to us being sort of fully immersed, maybe still seeing each other as avatars, but we can be anywhere in the world, or beyond. It’s early days for AR. The Vive team wants to be prepared, but for now VR seems to have more to offer.